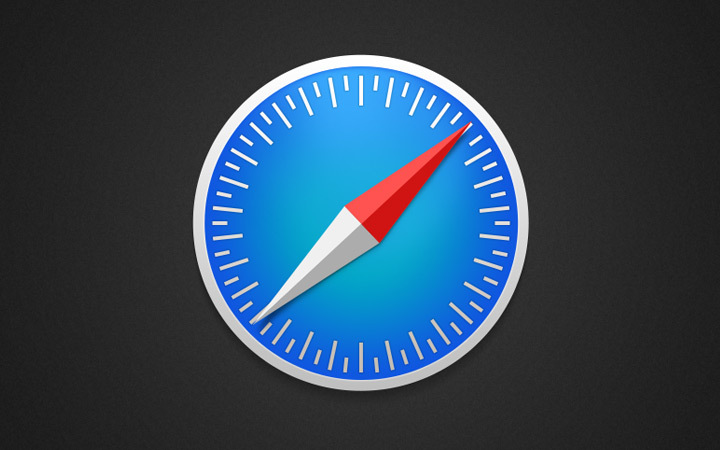 Safari’s navigator icon is one of the most recognizable emblems for Internet browsing. 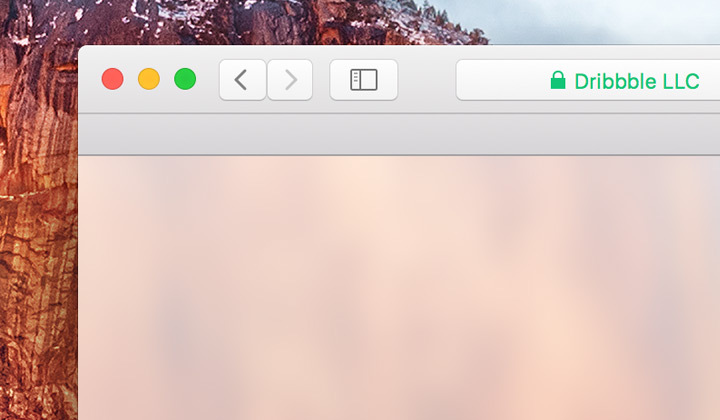 This icon can be used to represent Safari itself, or to construct a relevant branding for your own project(s). 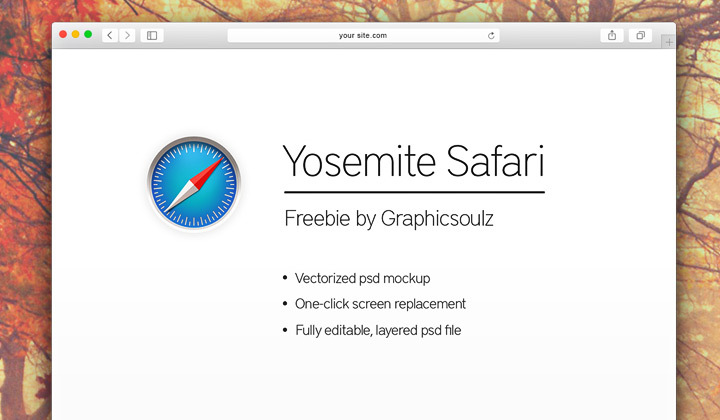 I’ve scoured through Dribbble organizing a handful of Safari freebies released for all programs including Photoshop, Illustrator, and Sketch. 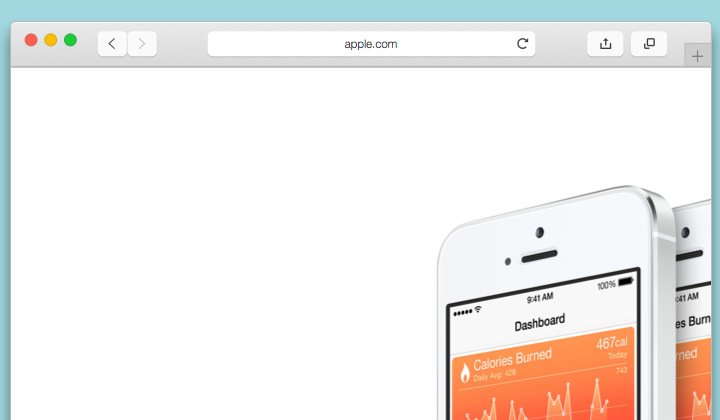 This freebie collection includes both Safari icons and wireframes of the Safari browser. 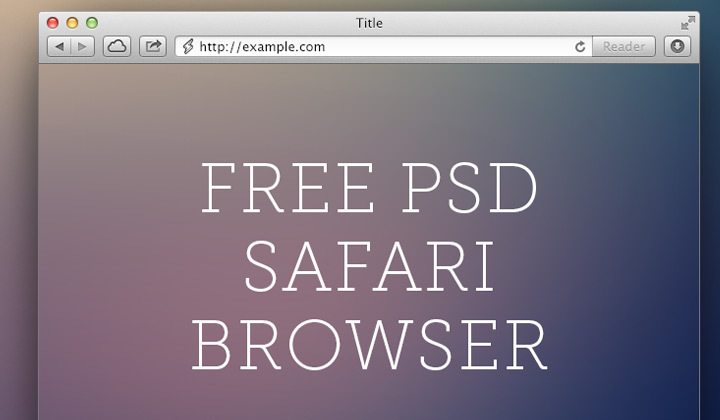 Each graphic is completely free for use in any personal design project, and many even allow commercial work as well.